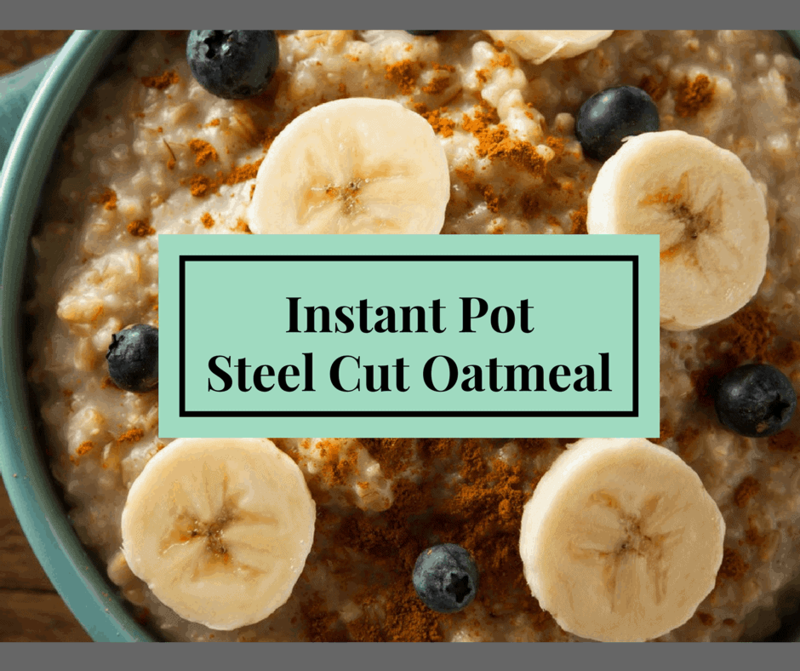 This is the recipe for the Instant Pot Users, who are looking for easy breakfast recipes. I have been working on making more and more in my Instant Pot. Add the butter to the Instant Pot, and then press saute. Let the butter melt for a minute, then add the steel oats, allow them to brown for a minute. Then add the milk, water, and dried fruit. Press manual high pressure for 4 minutes. Scoop into a bowl, and top with fresh fruit.